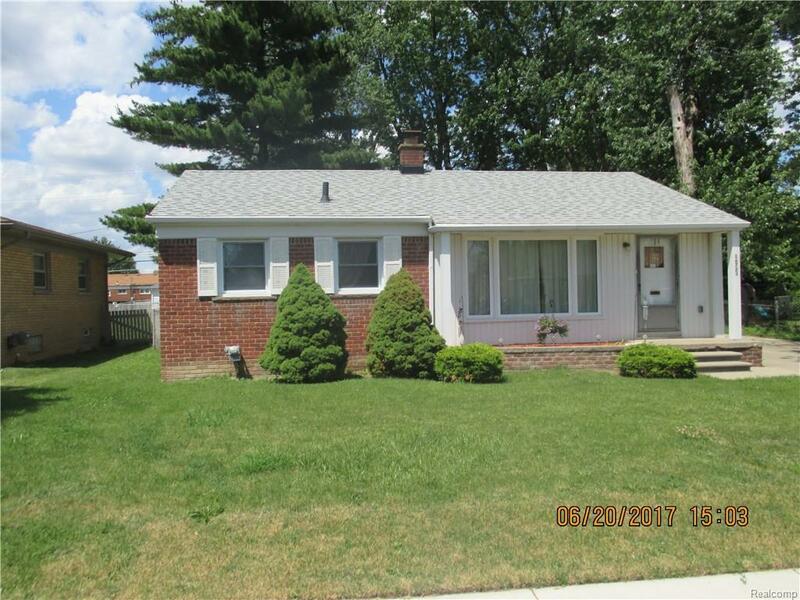 Clean 3 bedroom brick home with a large back yard. New cement floor in garage. Room sizes are estimated This home is located on a .24 acreage. Home also comes with home warranty. Agent is part owner of the home.